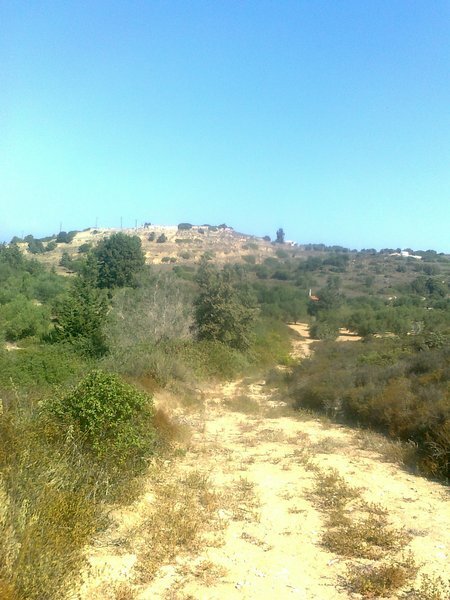 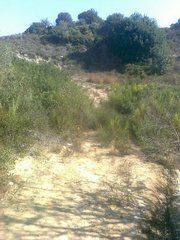 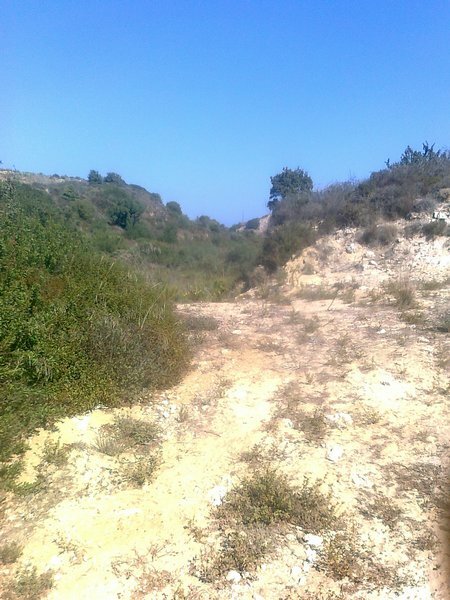 Plot, 15,400 sqm, in Mastichari, for sale. 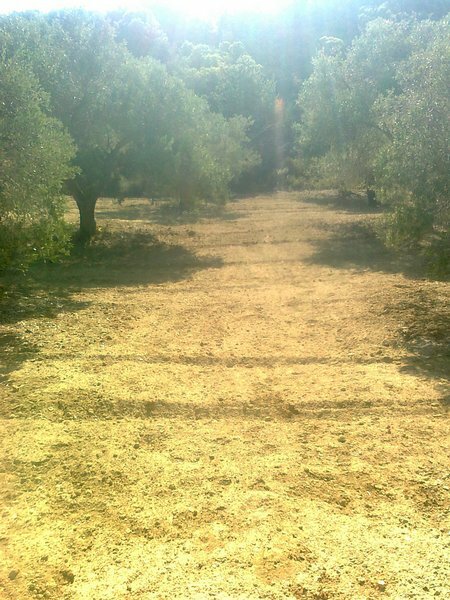 It is full of olive trees with very large annual oil production. It has access to a dirt road and close to a house. 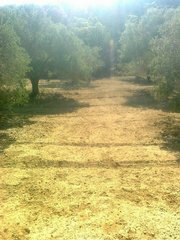 The building area for house is 354 sq.m. 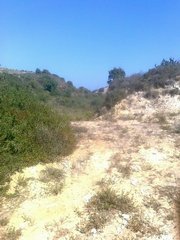 Located close to all utility networks and is 380 meters far from the paved road and 1.2 km far from Mastihari village. 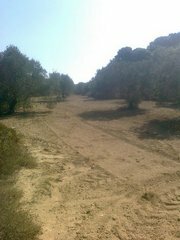 distance from Kos town 18 km.